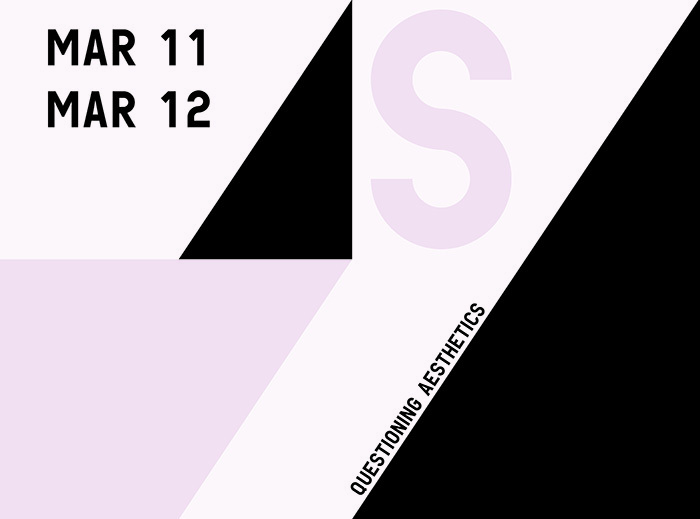 I’m very happy to announce that on March 12, 2016, I presented a paper on aesthetics and law for the Questioning Aesthetics Symposium at the Rhode Island School of Design. My presentation focused on artists that use law as medium and the importance of studying how the law has impacted and is impacting how we think about contemporary art practices. I do hope to expand on this—in writing—in the very near future. I was joined by Stefano Bloch and Brian Soucek. 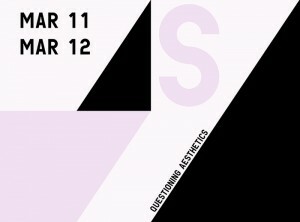 Both presented pertinent and timely papers on the aesthetic and legal conundrums relating to street art and judicial definitions of art, respectively. This panel, and the overall conference, gave me much to think about and the feed back was invaluable. I also thank Julia Bryan-Wilson, T’ai Smith and Anne Eaton for their generous comments and conversations regarding this important subject matter. Please click here for a program of the event. A list of speakers, with bios, may be found here. The information you obtain at this website is not, nor is it intended to be, legal advice. You should consult an attorney for individual advice regarding your particular legal issue. This is attorney advertising. THE ART & LAW PROGRAM is a registered trademark. Follow me on Twitter @Clancco_ArtLaw.